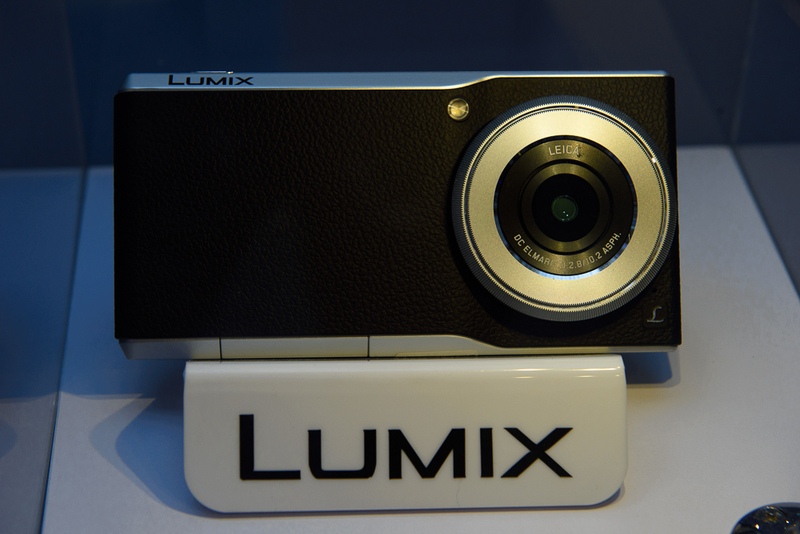 Panasonic has made a number of announcements, and the big one is the DMC-GX8. 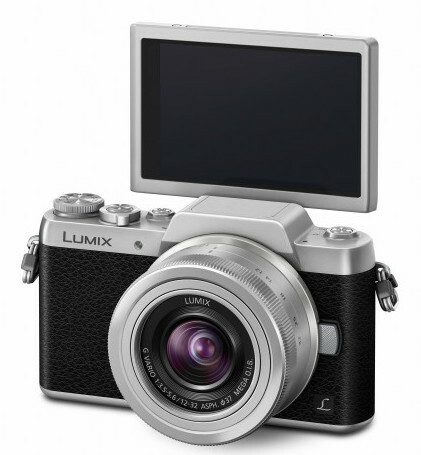 I had thought that the middling success of the GX7 meant that Panasonic might consolidate their lineup, but here is the GX8. 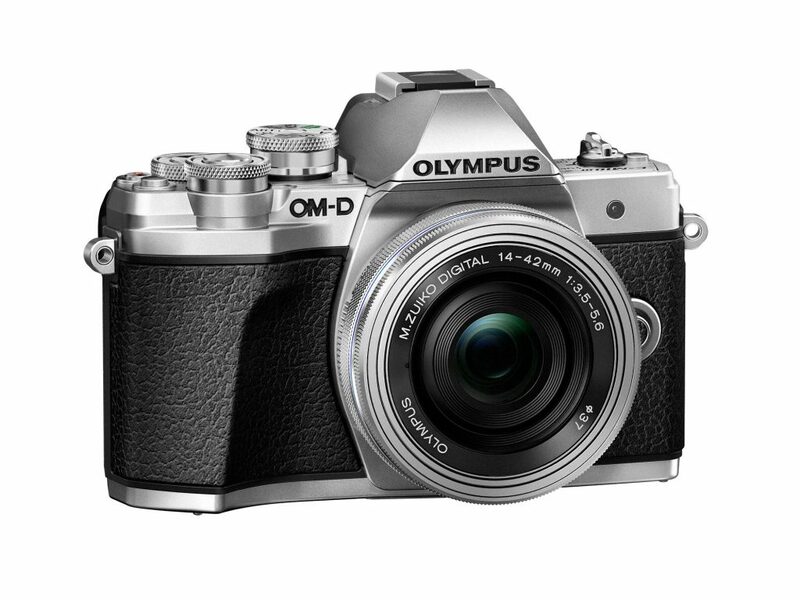 Slightly larger than the not-tiny GX7 it replaces, it adds a whole bunch of features, including an all-new 20 megapixel sensor, with speculation that it is likely from Sony, given their release of a 20 megapixel part. 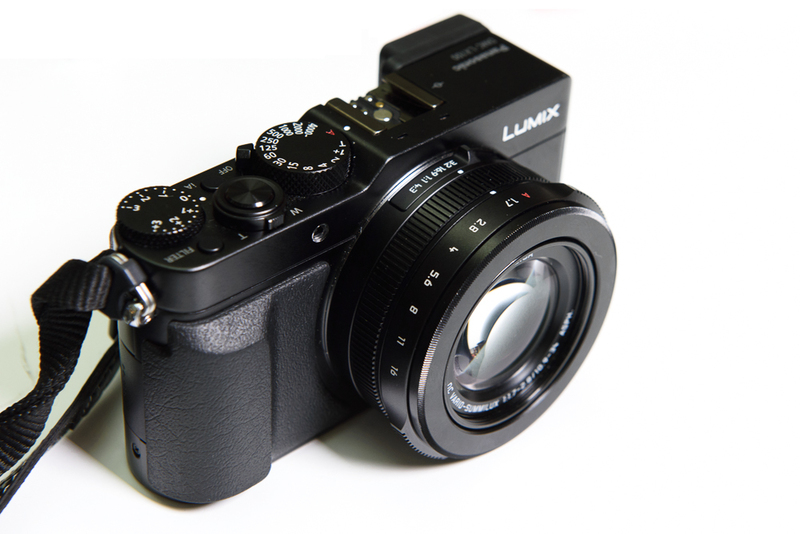 Sony has been very good at making noticeable improvements with each new generation of sensors for the past several years, so the GX8 is likely to raise the bar on image quality for Micro Four Thirds cameras. 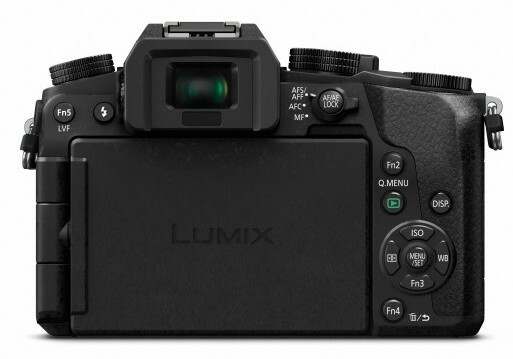 Regardless of the source it’s nice to see a new sensor being introduced! 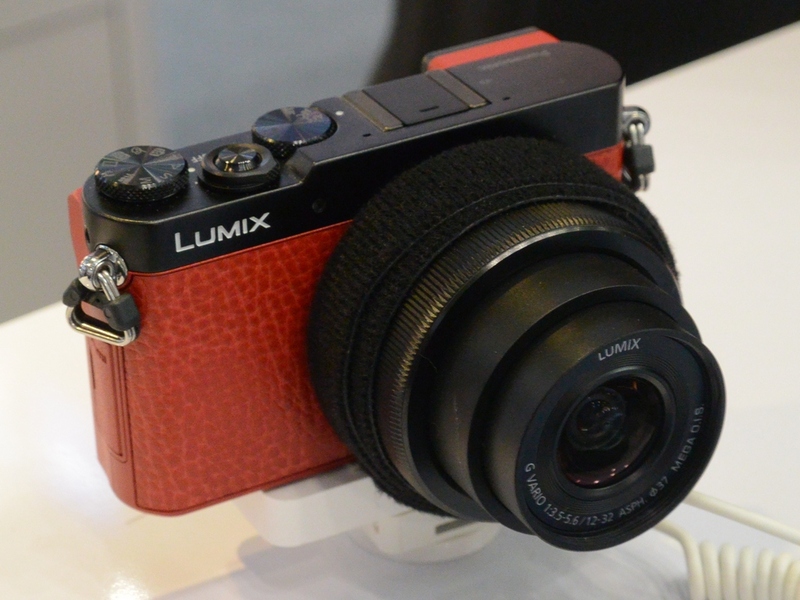 Other new improvements include 4K video and stills modes, Depth-from-Defocus technology for fast autofocus, a proper XGA EVF, and a fully articulated WVGA OLED touchscreen. 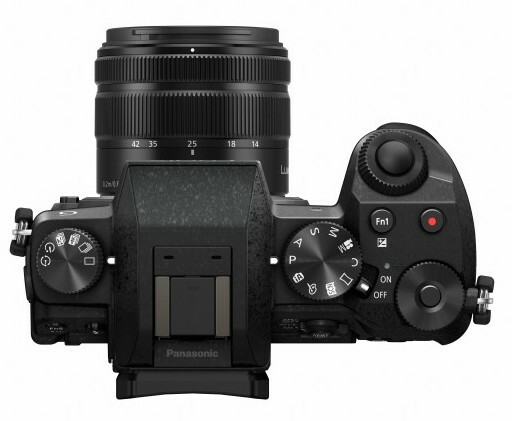 There is also improvement to the sensor shift stabilisation, which now boasts four axis (horizontal and vertical shift along with pitch and yaw) and can be combined with Panasonic’s optical stabiliser in the lens. It will be interesting to see how this pans out. 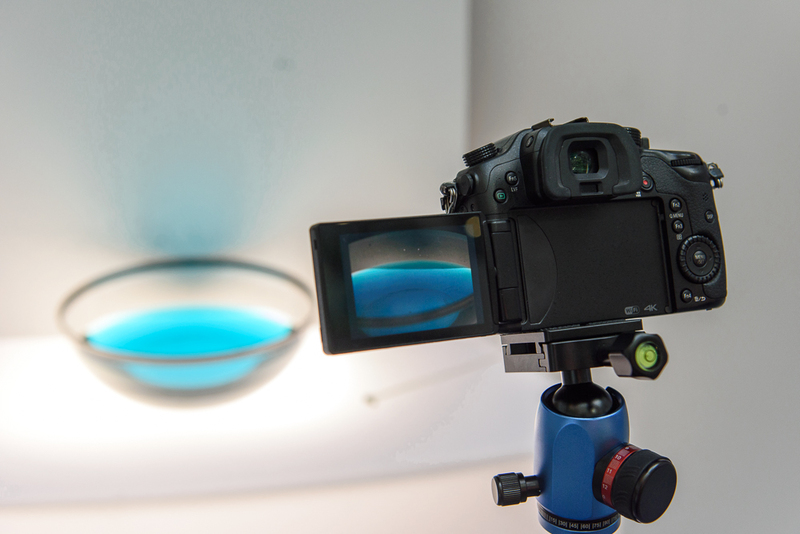 Top frame advance is at 8 FPS, similar to the GX7. A minor improvement that I like: Long exposure is now at up to 30 minutes. Previous Panasonic cameras were limited from two to four minutes, and the only cameras that provided much more than that were the GH cameras at 60 minutes. 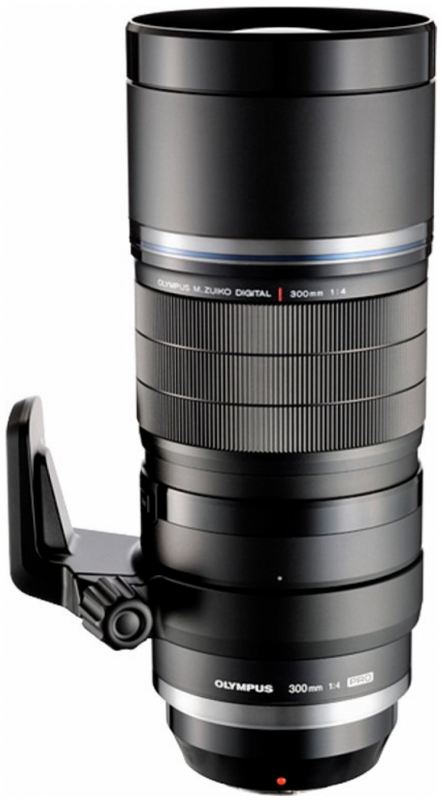 Good for those long exposures! 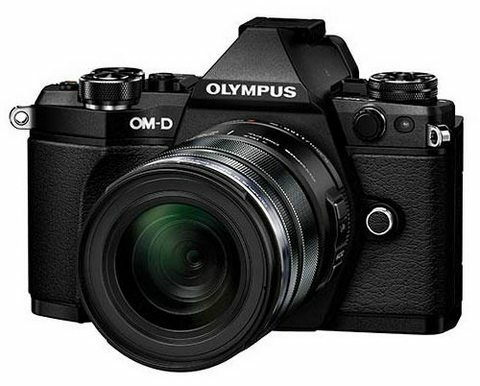 A downsize is in the upsizing of the camera, in both size and price. While I liked the GX7’s size, the improvements in the GX8 probably necessitated the size increase, and the need for profitability means the GX8 will debut at US$1200 for just the camera body in August. That has to be at least a 40% increase over the GX7’s debut price! Also announced were some working developments, aka “we’re letting you know so please don’t go elsewhere with your money” announcements. 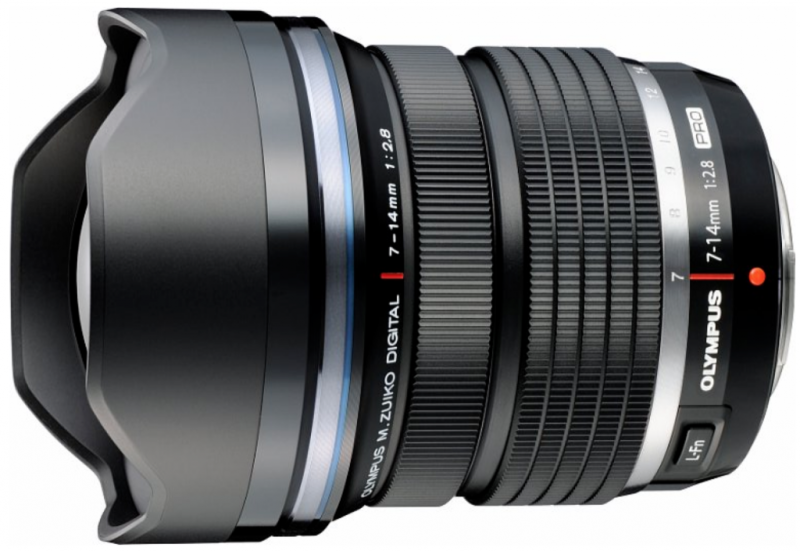 The 25mm f/1.7 and 100-400mm f/4-6.3 are in the works, so if you are interested in such lenses expect them to be out next year. No other details like weight and price are available. The last announcement is an interesting one: A post-focus (think Lytro) trick that will be available to Panasonic 4K cameras that uses Depth-from-Defocus and a fast frame rate to take a scene and merge the images together. If anyone has used the Nokia Lumia 1520’s feature, this is probably what it will be like. 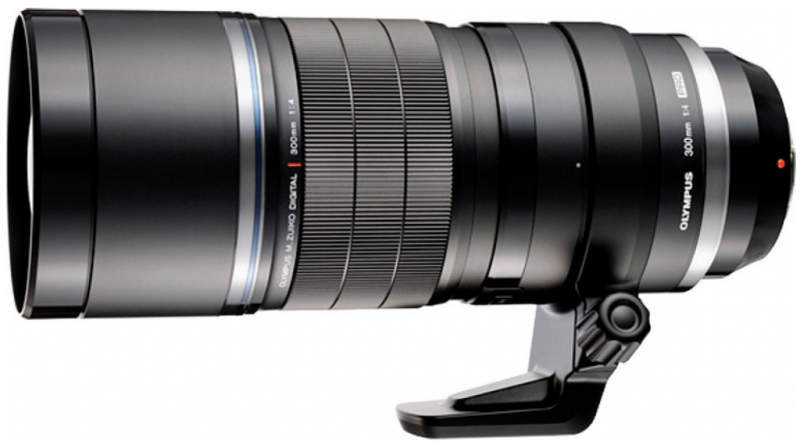 For static scenes it will be better than a Lytro, since 8 megapixel images are better than just the measly one or four megapixels from a Lytro, and you still have a decent normal camera after that. 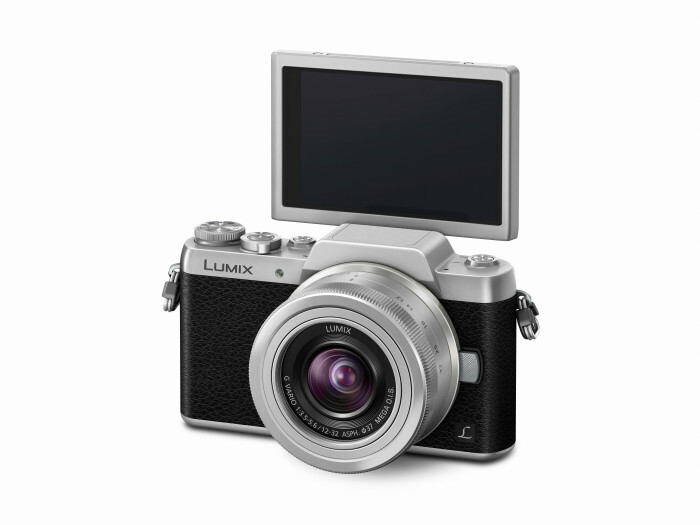 Panasonic has confirmed just the GX8 as one of the cameras that will receive this feature. 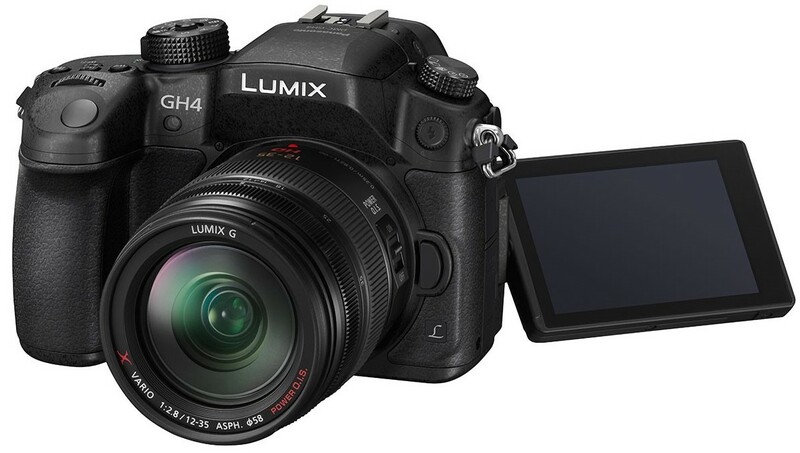 If you liked Panasonic’s GH4 but did not fancy spending all that money for it, Panasonic has the G7 for you. 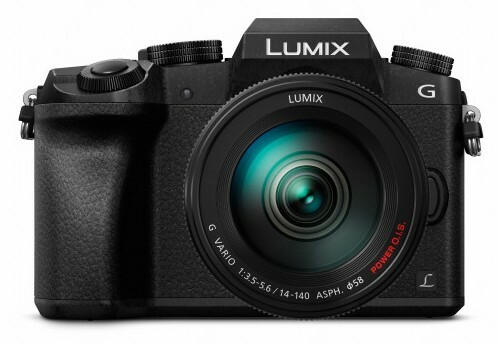 Initially I thought that after poor sales for the G5 and G6 would have killed this line, and Panasonic would consolidate their offerings like Olympus did with the PEN line, but that is not the case. 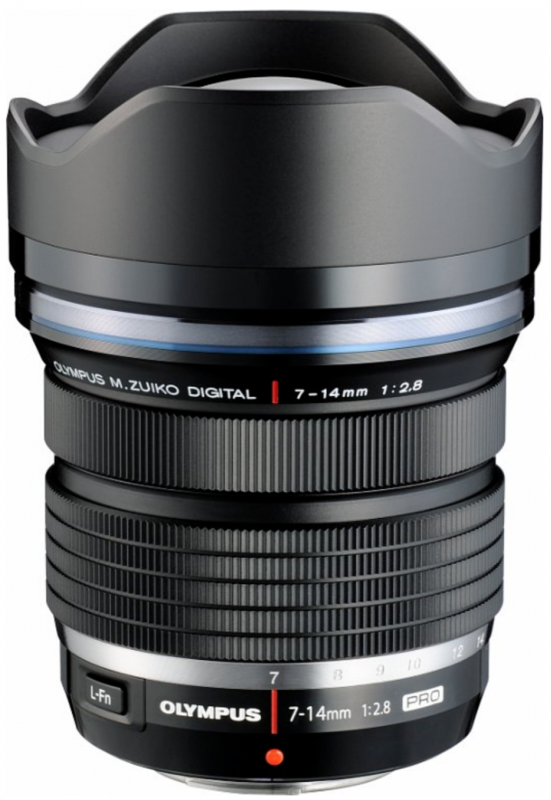 The G7 is actually pretty tasty: There is that 16 megapixel sensor that is likely to be from the GH4/GX7, fast AF with the GH4’s Depth From Defocus feature, a high-res XGA OLED EVF, a WVGA LCD (720×480), 8 FPS continuous shooting mode, and of course, 4K video. In addition, there is now a 4K Photo mode on the drive mode dial, after it was introduced post-launch in the GH4 via a firmware update. 8 megapixel photos at 30 FPS really is not too shabby. 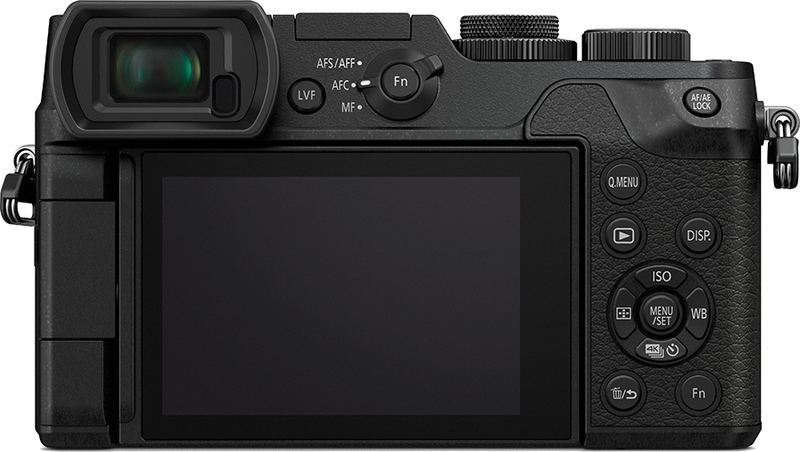 In some ways, I do prefer the G7’s controles, like the customsiable Fn button behind the shutter button (how I wish all three buttons behind the GH3 and GH4’s shutter button were customisable), and the horizontal command dial around the shutter button. Not so nice, of course, is the directional pad that has to do double duty. 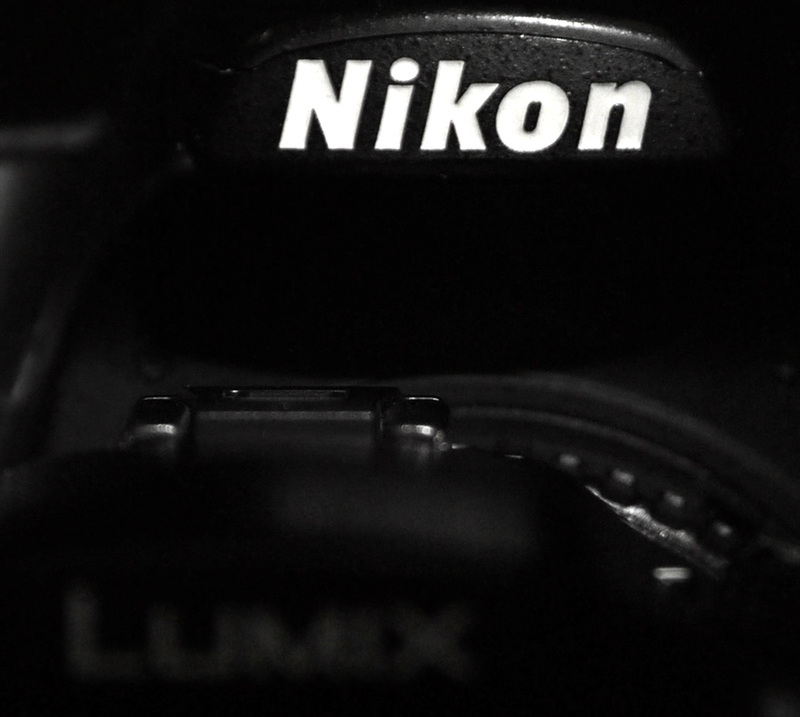 I much prefer having that dedicated to moving the autofocus point. 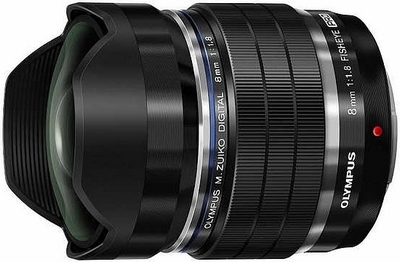 The G7 will ship in June for US$800 with the 14-42 kit lens. 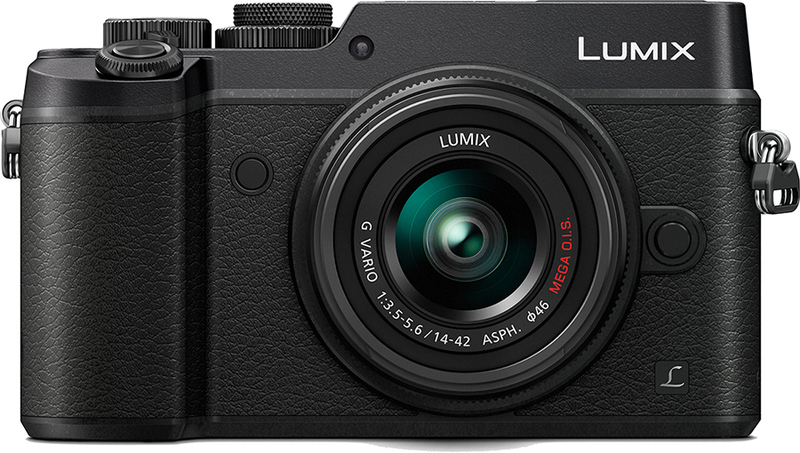 A bit more expensive than the G6 before it, but unlike the G6, the G7 is using parts that are the latest for Micro Four Thirds. Hopefully this time it will do better than the G6 did.